As the drama over Facebook’s unscrupulous data harvesting unfolds, more and more people are becoming aware of the risks of sharing personal and professional information online. Concerns over cybersecurity continue to rock the foundations of the world’s largest social networking site, compelling the US Congress to act immediately on the issue, which has taken a moral dimension since then. On a more recent note, Facebook and other tech firms have signed a commitment to enhance cybersecurity and to better protect user data. The accord was a laudable step in holding companies accountable, but more has to be done to address loopholes and weaknesses in the current regulations on data protection. Along these lines, the cybersecurity sector is continuously working towards better solutions. As IT systems become more sophisticated, better security setups are being sought and organizations will need to adapt to current trends in data defense and virus protection. For this year, several key challenges and trends have been identified. No doubt, these will guide organizations in becoming better prepared for any eventual attack. Over the years, cybersecurity has evolved a great deal. The complexity, however, remains. Along with the demands for better security setups, there is also a strong demand for people with the right skills in coming up with data protection strategies and implementing them. And while there seems to be a dearth of such skills, numerous opportunities to develop them are available. 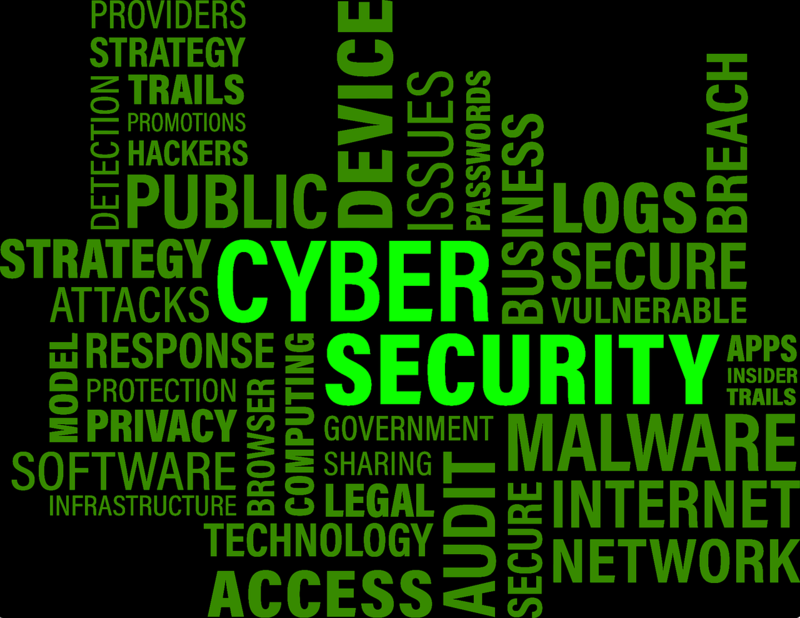 At present, professionals can take up popular cybersecurity certification courses that can enhance their capacity in addressing data protection issues. It is clear that the future belongs to AI. In recent years, organizations have begun to see the value of automating core business processes. The impact that AI provides to the bottom line is just too great to disregard, and businesses are investing more in this area. In due time, we can also see the same enthusiasm to be expressed towards data protection. Software products are being developed to include a more predictive algorithm that can anticipate an attack and automatically respond with hawkeye precision. AI will certainly benefit the way businesses build their defenses against data theft, and not to mention sabotage by competitors. Taking cues from Facebook’s recent data woes, governmental bodies are coming up with new regulations in the way that companies handle user data. The General Data Protection Regulation, in this case, has been strengthened to enforce tougher sanctions on data breaches. Its effectiveness and impact, however, remain to be seen, but what matters now is that important steps are being taken to hold companies accountable. Although cybersecurity has been strengthened and kept up-to-date, organizations shouldn’t always rely on the assumption that such technologies can be left alone to do their magic. From a practical standpoint, AI can only do so much in mitigating familiar threats. Take note, cyber attacks and data mining activities are becoming better at what they are doing. Over-reliance on AI can be counterproductive in this sense, so companies will have to stay on their toes when it comes to protecting their data from a planned heist. This would involve determining risk factors and coming up with plans that will address such risks.